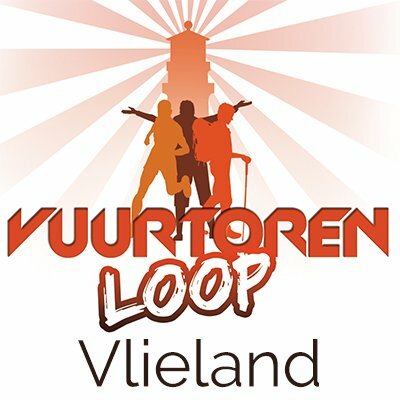 Join the Vuurtorenloop and spend the night on a sleeping ship in the port of Vlieland. 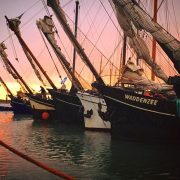 The ships of Slaapschepen.nl are also present at this event to make your stay on the island as pleasant as possible. A made-up bed awaits you on board and a delicious breakfast awaits you in the morning. It is also possible to sail back and forth with the ships. This event has two parts, a walking tour and a challenging running competition. The latter is suitable for both the recreational and the performance-oriented runner. Because a walking competition is organized in addition to the running race, this weekend is attractive for the whole family. There is even a youth run prior to walking and running. 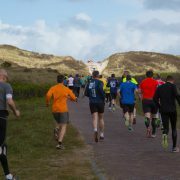 The running route goes across the North Sea beach, past the marina, across the Waddendijk and through the village. The distances are very special, because they are indicated by buoys and you can choose between 5 or 10 nautical miles. In other words 9,25 or 18,5 kilometers. The walking tour takes you through surprising locations and there is plenty of entertainment for the participants along the route. 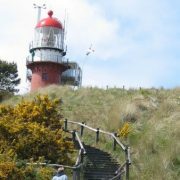 You will climb the Vlielander lighthouse and the tour sometimes goes straight through residential houses and private gardens. During the Vuurtorenloop, in addition to the sporting achievement, the fun comes first. 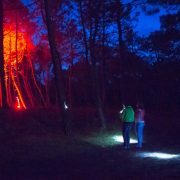 It has now become a walking and hiking festival with a good atmosphere, lots of fun and full enjoyment of the island. There is also plenty to do for the visitor who does not participate in the Lighthouse Run. It is also possible to book a complete package. This way you have arranged the crossing, the overnight stays and the meals in one go. Here you can find more information about it sailing charter Lighthouse.